Sandals can be like long lost friends when the weather actually warms up enough to wear them. They have all the qualities of a best mate; they’re reliable, they won’t hurt you and they still make you feel great, even after all these years. And you just can’t wait to hang out with them on holiday or in the beer garden of your local pub on a Sunday afternoon. 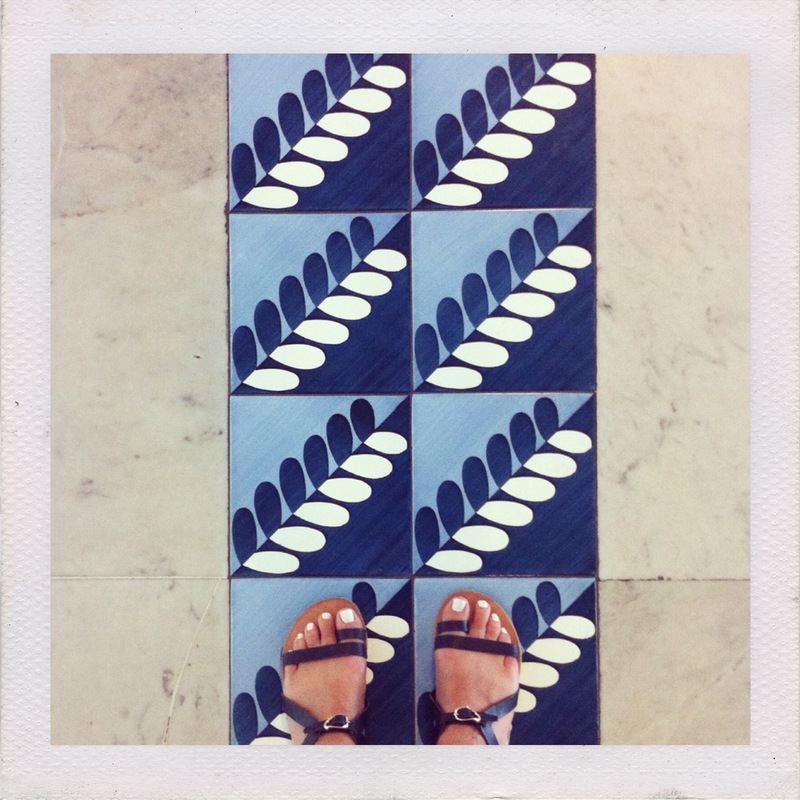 So since this heatwave is set to continue, though you wouldn’t know it looking outside today, I thought I’d talk about some of my favourite sandals in my collection. These are the shoes I come back to year after year, that I look forward to unearthing from my sandals basket under the bed in the summer, from brands I completely trust for both comfort and quality. Yeah, I know this is a bit obvious, but as someone who has literally been wearing Birkenstocks for decades, I had to include them. I know a lot of you have been wearing these with me since LONG before the fashion world decided they were cool – because there were definitely times when they were NOT cool, and those times will no doubt come round again, but that won’t stop me wearing them. Birks can take a while to wear in but I urge you not to give up (it may take you three or four wears before they don’t feel weird) because once they’ve moulded to fit your feet, you’ll never want to take them off. Honestly, they make it very difficult to wear anything else! My favourite style is the double strap Arizona because it stays nicely on your foot without too much flapping on the heel, but I’ve also dabbled with single straps and toe posts in the past. Birkenstocks are also really sturdy. You can wear them in the rain (they have a rubber sole) and they won’t fall apart. They last for years but when they finally do wear out, you know you can go back and get the same pair because a brand with this history (they’ve been making their cork-soled sandals since 1964) continues the same styles year after year. Oh, and if you take them on holiday and the weather doesn’t quite work out, you can wear them with socks. It’s an emergency measure, but one worth considering! 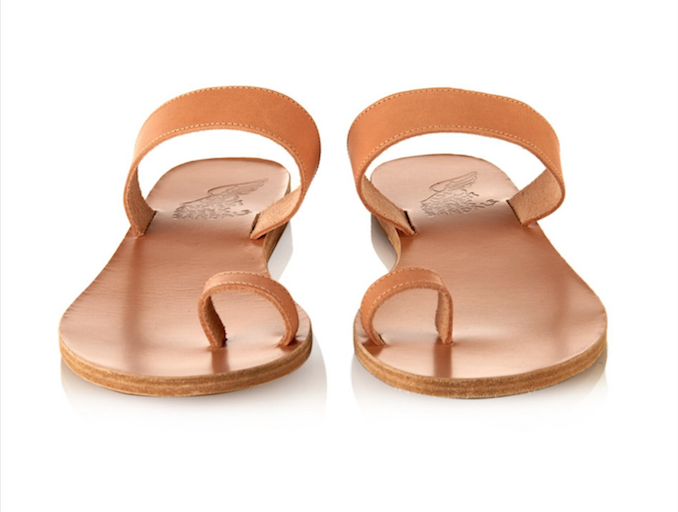 I’ve been a fan of these simple leather sandals since they first launched a few years ago. I love that they’re so traditional looking (in fact, they’re made in Greece by a family business, so no wonder they look authentic) and when you first get a pair, you’ll notice the delicious smell of the leather. Like any leather shoes, they need a little wearing in but not much, and once that leather has softened a little they’re a dream on the feet. I know these might be a little more expensive than you’d like to pay for a pair of sandals, but I can assure you it’s worth it. Oh, and Matches has some lovely ones in the sale now, so it’s a great time to invest. Sandals need to be really well constructed to last well – they’re just a few flimsy strips of leather after all – and AGS’s sandals are beautifully made. My oldest pair have survived much walking, many sandy beaches and even an unfortunate incident where they fell in a swimming pool. In fact, they look all the better for it. Everyone I know who has a pair of these got them because they NEEDED them. Sure, they liked the way they looked, but when they found out about all the extra benefits, they just HAD to get a pair. 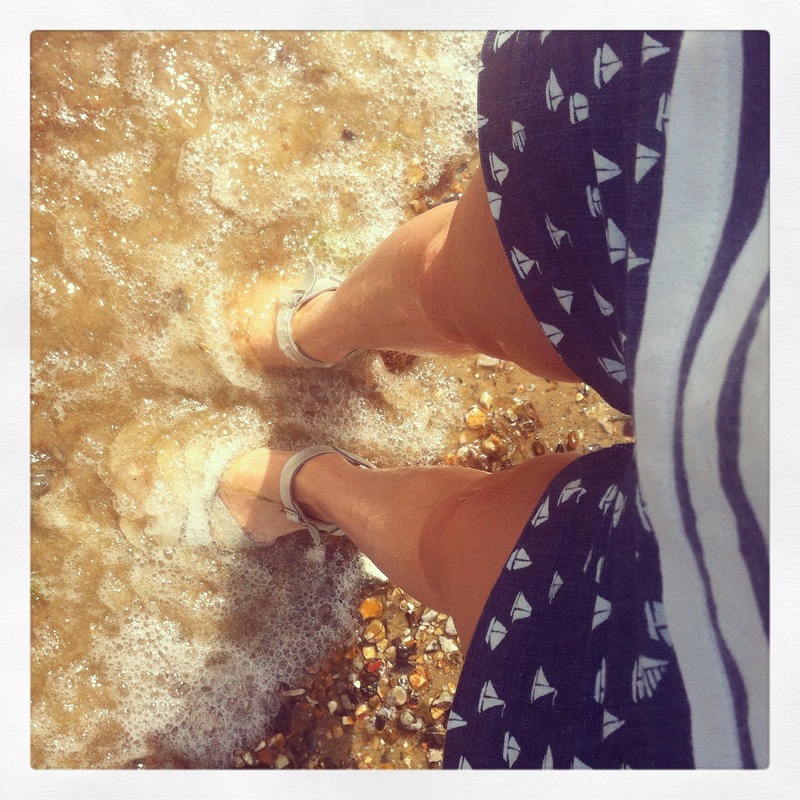 Particularly but not exclusively popular with mums, Salt-water sandals are leather but 100% waterproof, too. They’re coated with some special stuff that protects the leather and the buckles are rust-proof, so you can even stick them in the washing machine. Perfect for this country’s unpredictable weather but also great for sea swimming, beach walking and splashing about with a toddler (my friend Holly recently caused a stir when she wore hers in a paddling pool, with other mums rushing over to find out where she got these amazing waterproof leather sandals). Salt-water sandals are also ludicrously comfortable and practical. They have a rubber sole which gives a reassuring grip – none of those worries of slipping over in some lethal flat-soled leather sandals (I’ve come a cropper on stone steps a few times in this way!). Oh, and they look REALLY great too. 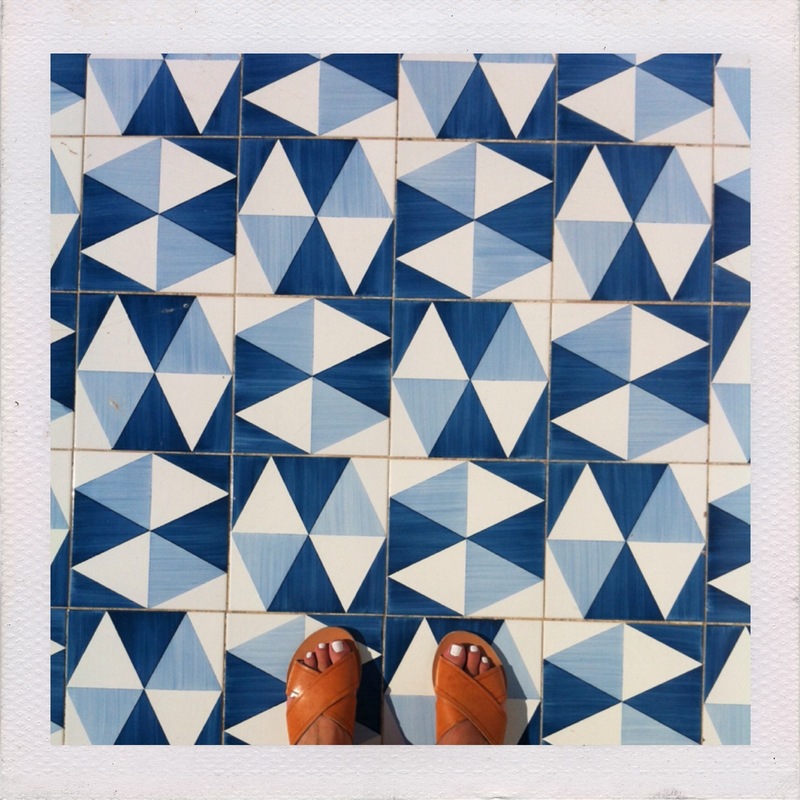 I’d love to know about your favourite ever sandals – leave a comment below to let me know about your best summer friends! 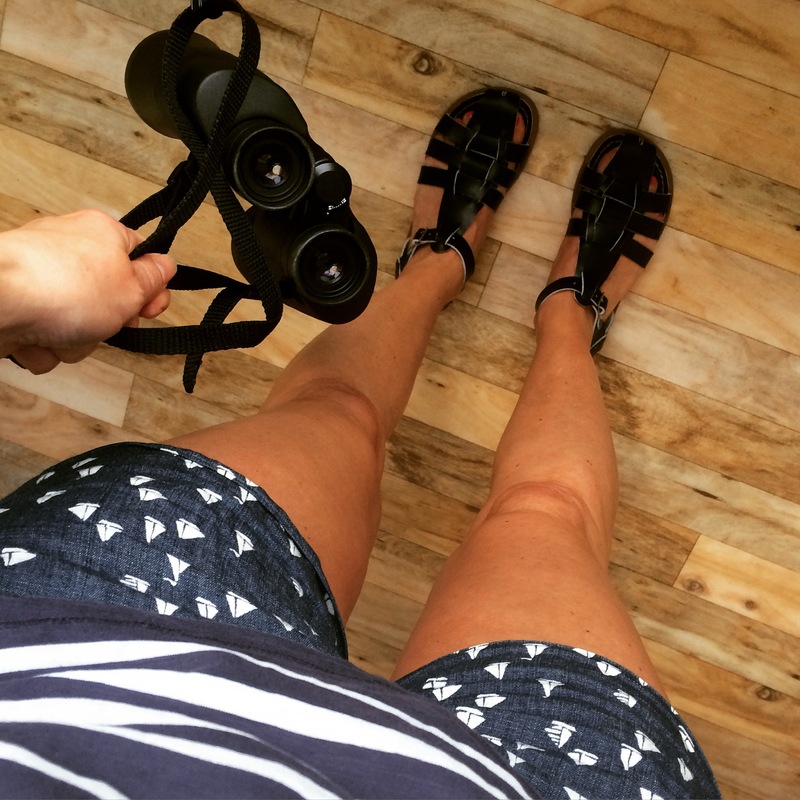 Thank you for pointing me in the direction of salt water sandals, bought shark in navy and they were perfect for my week in devon, have now ordered in black. Great news Emma! Yes, Shark are my favourites too. I have to try and stop myself walking through water whenever I wear them! Well, it would be rude not to, right? Havaiana flipflops, customized with a little pirate skull pin;). Oh, and Birkenstocks, of course! I always get a rubber sole put over the posh but lethal leather soles on really lovely sandals. Recently did this very successfully with the beautiful Havva Mustafa Circle sandals, I wish good quality shoe makers could come up with something a little less deadly!! 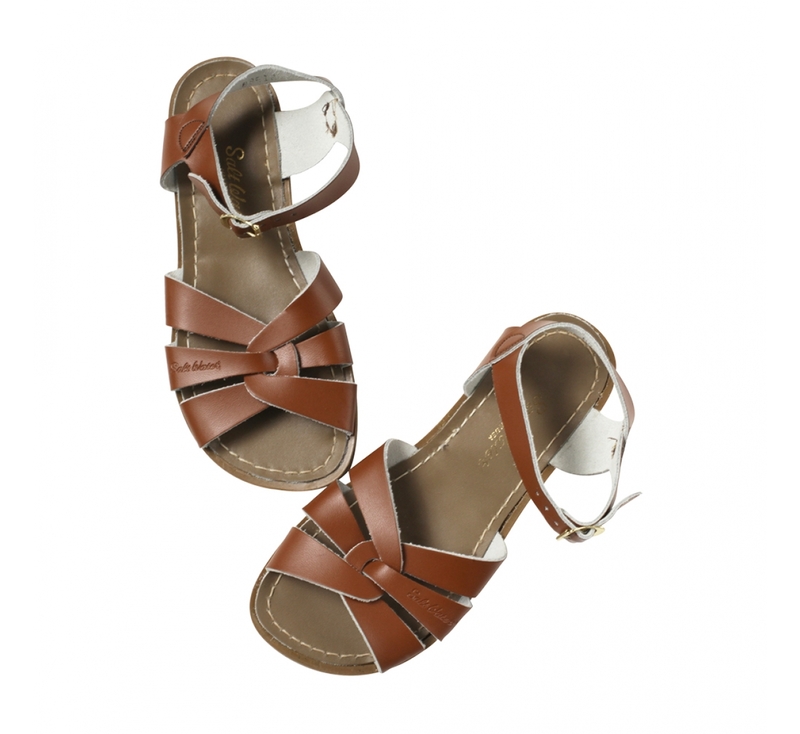 Ah Havva – lovely sandals indeed. Good work! 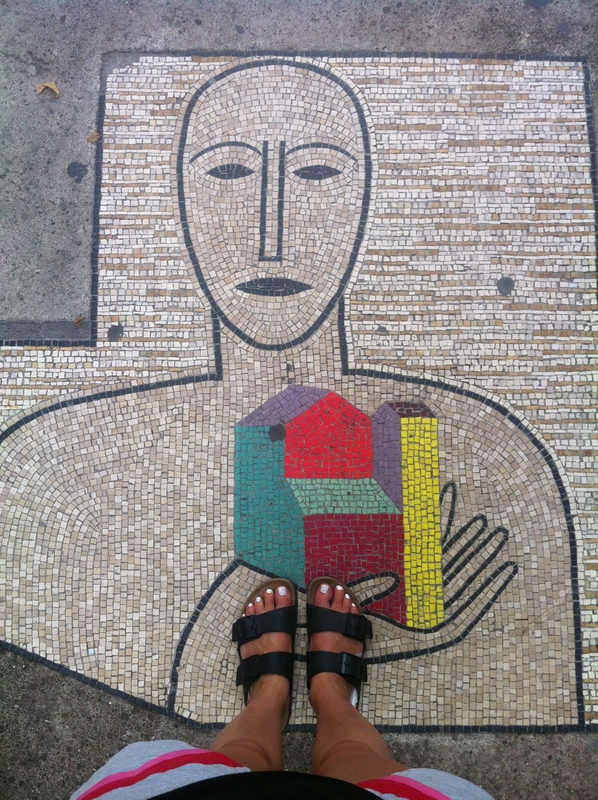 I own all of the above – guilty face – but Birkenstocks don’t work for me, I’ve tried three different styles. 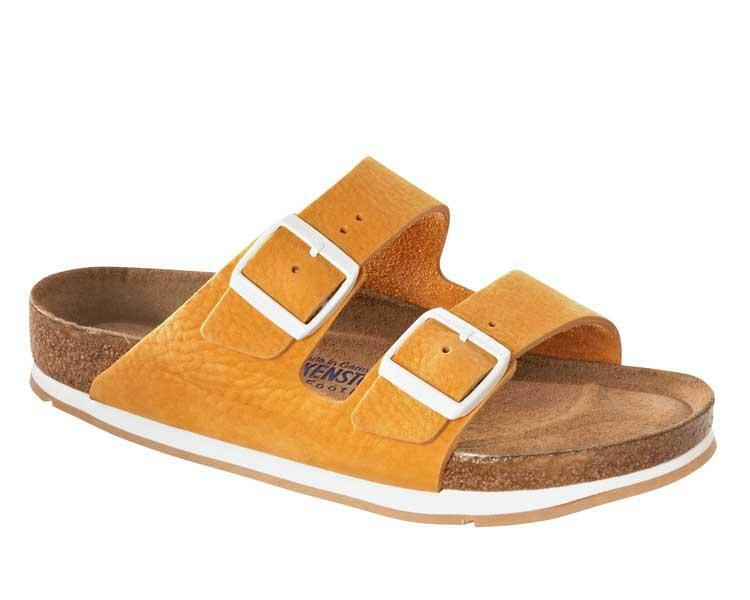 What I’m desperately searching for are sandals with arch support, Birkenstocks seems to be the only option. Please help! did your feet get tired after walking all day in birkenstocks? Not usually. They did once when I was in Italy and it was really hot but I did walk REALLY far in them! !